Our services included logo design, brand identity, and web design. 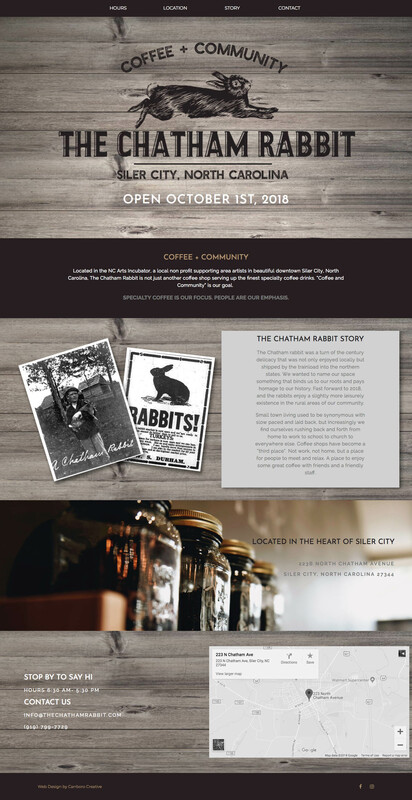 The Chatham Rabbit is a boutique coffee shop located in the NC Arts Incubator in Siler City, NC, about 45 min outside of Chapel Hill. 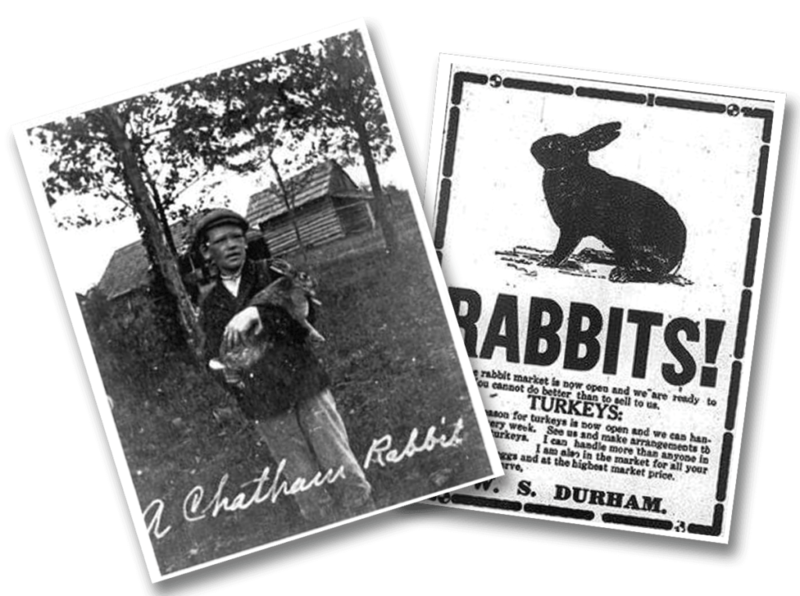 The Chatham Rabbit was a turn of the century delicacy enjoyed locally and shipped by the trainload into northern states. We built their brand to pay homage to their roots and history in Siler City.